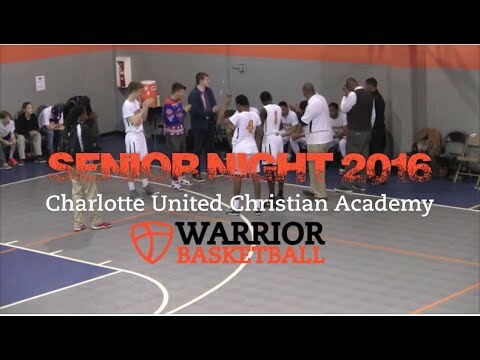 Charlotte United Christian Academy serves 166 students in grades Prekindergarten-12 and is a member of the Association of Christian Schools International (ACSI). 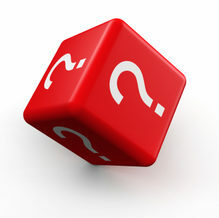 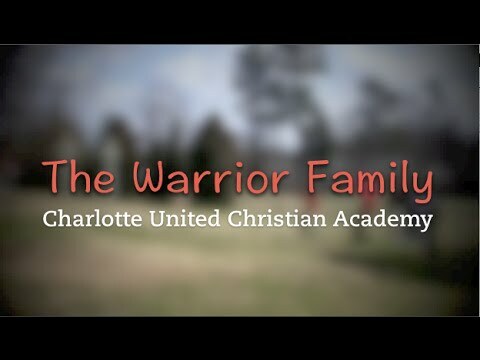 The student:teacher of Charlotte United Christian Academy is 4:1 and the school's religious affiliation is Christian. 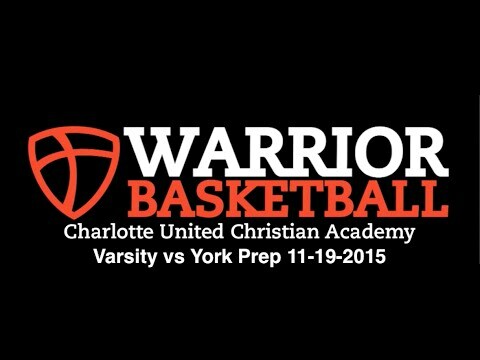 People that viewed Charlotte United Christian Academy also viewed these schools: Anami Montessori School, Charlotte Christian School and Victory Christian Center School.